Promising Playwright's Festival and Which Way is Home? 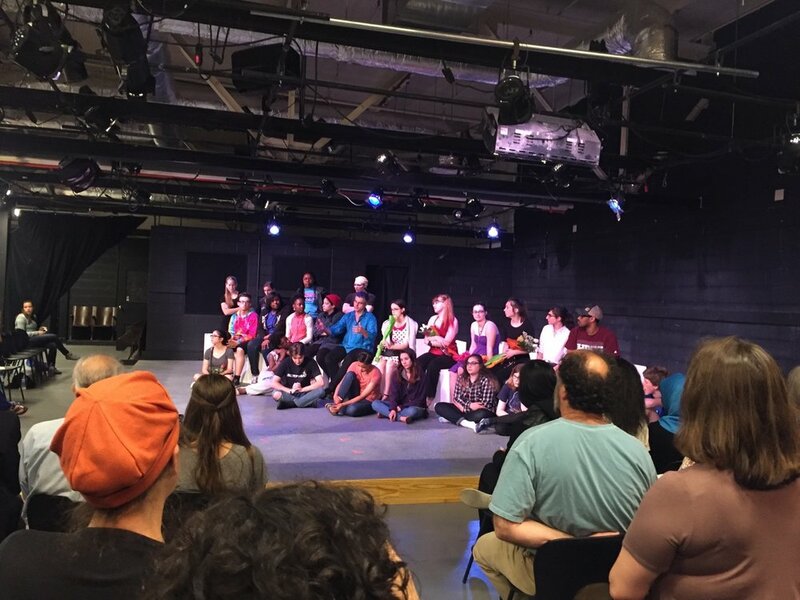 In the fall of 2015, Arts Letters and Numbers, Ché Perez and Frida Foberg were invited by NCBIs Ira Baumgarten and Albany High School Theater Directors Ward Dales and Noelle Gentile to follow the Theater Ensemble students as their works were developed. 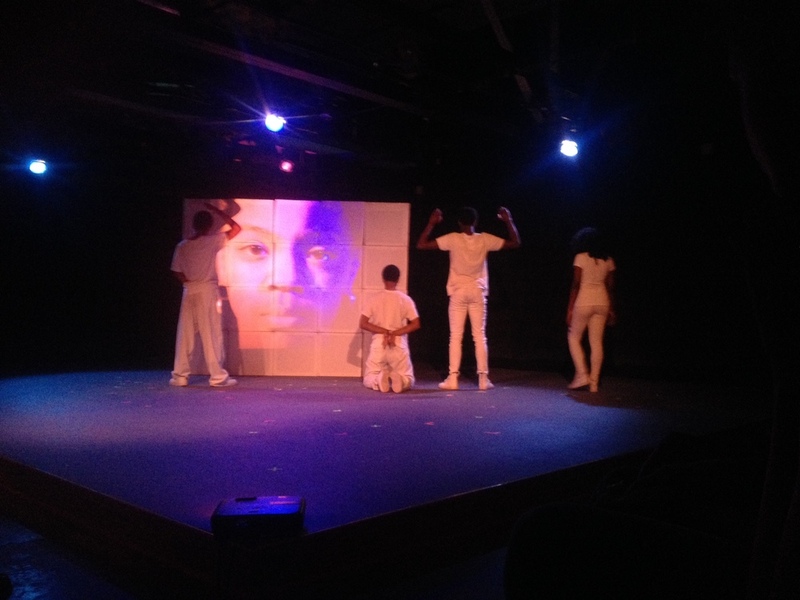 Throughout the months, original student written works was carefully created and Ché and Frida's involvement in the students work, grew into their creation of the set design. Albany Highschool Theater Ensemble's Promising Playwrights Festival 2016 was held in the Abrookin Theater in Albany. Seven student written plays was performed over the course of four days. We are very honored that Arts Letters and Numbers have been part of this journey, and we excited about what this collaborative work can bring.